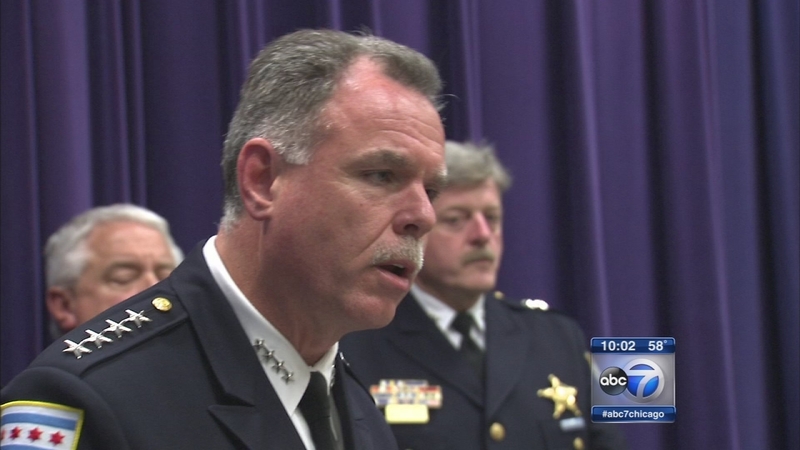 WASHINGTON (WLS) -- Chicago Police Supt Garry McCarthy is in Washington, D.C. co-chairing several policy proposals, a spokesperson said Wednesday. The proposals included reducing penalties for non-violent offenses such as drugs and also stiffening penalties for violent crimes including guns. Police encounters with those with mental health issues as well as prison overcrowding were also discussed. The proposals are being supported by 50 police departments around the country, officials said. McCarthy will also meet with President Obama Thursday, officials said.